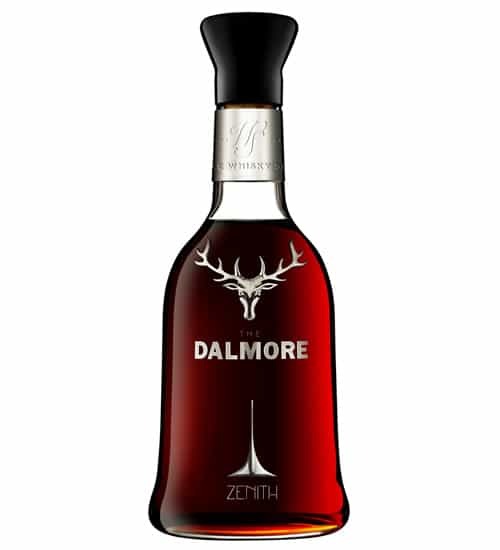 It’s yet another jaw-droppingly expensive Dalmore release, but at least a ‘portion’ of the proceeds will go to the British Red Cross. 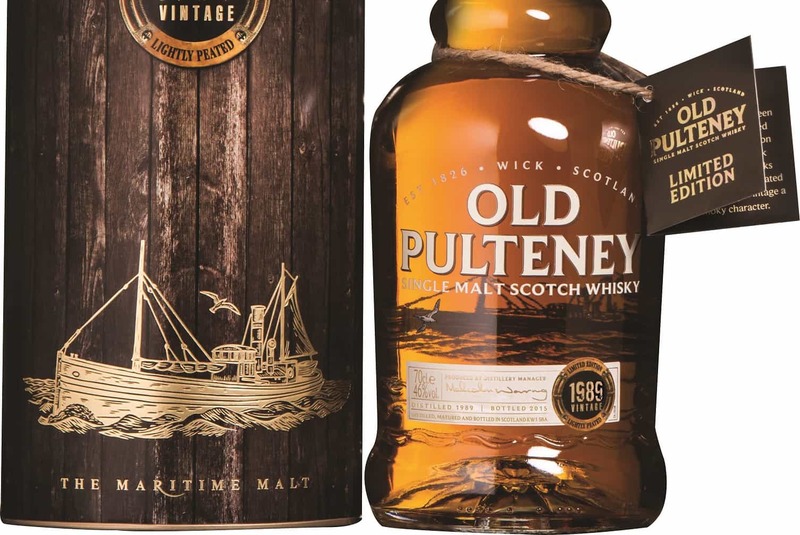 One hopes at that price it isn’t chill-filtered or had colour added to it, like some of their other whiskies… You do have to wonder just who will buy a bottle like this, and what they’ll do when it’s finally in their hands. Of course, we probably shouldn’t jump to such conclusions based on a survey that (a) comes from a design company and (b) doesn’t show what (probably very) leading questions it asked. 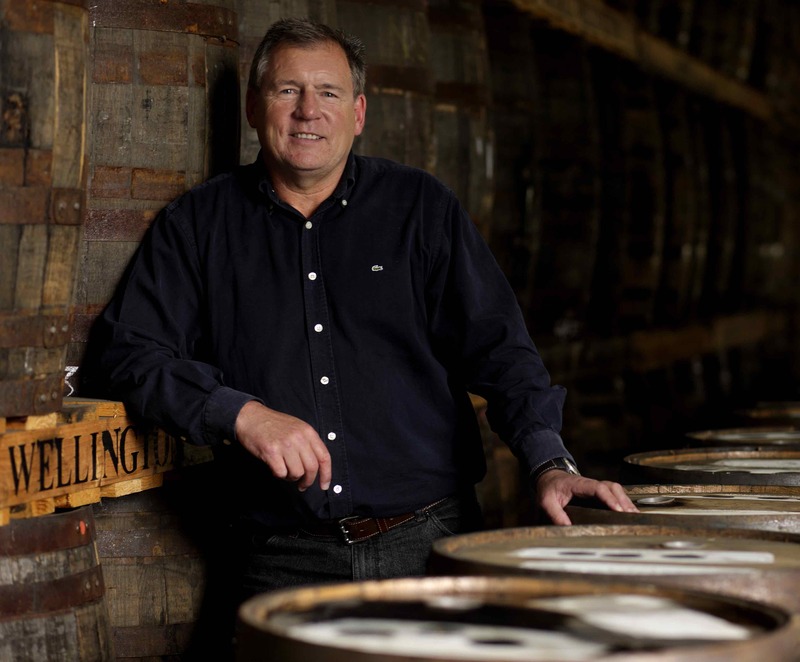 Still, branding works for most things in life, so why not whisky? Paul John whiskies from India is a name you may have heard about now and again. Indian whiskies are growing in popularity as the best..